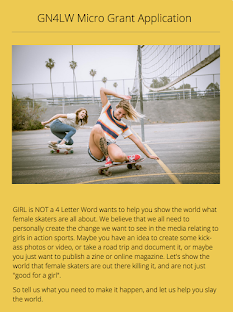 Girl is NOT a 4 Letter Word: Zara Percy & The New Girl Power Board. 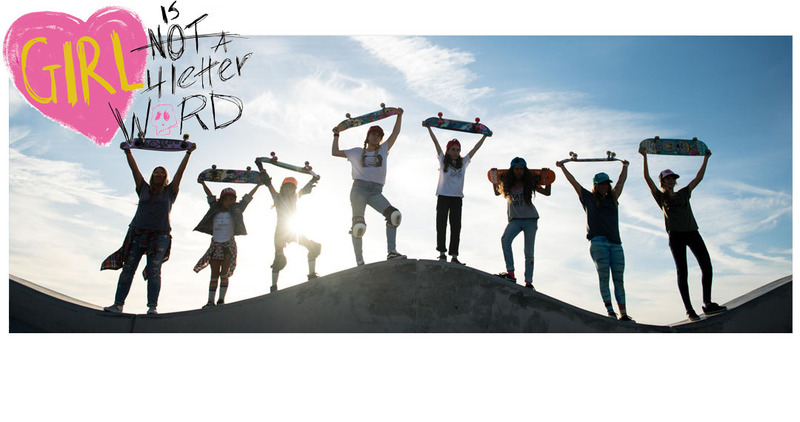 Zara Percy & The New Girl Power Board. 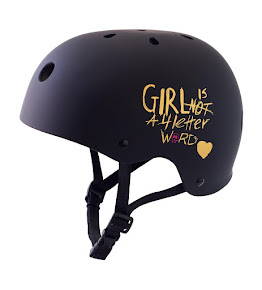 Santa Monica skater, Zara Percy, was invited to come check out the new Dusters California x Girl is NOT a 4 Letter Word GIRL POWER cruiser board before it launched in stores worldwide. 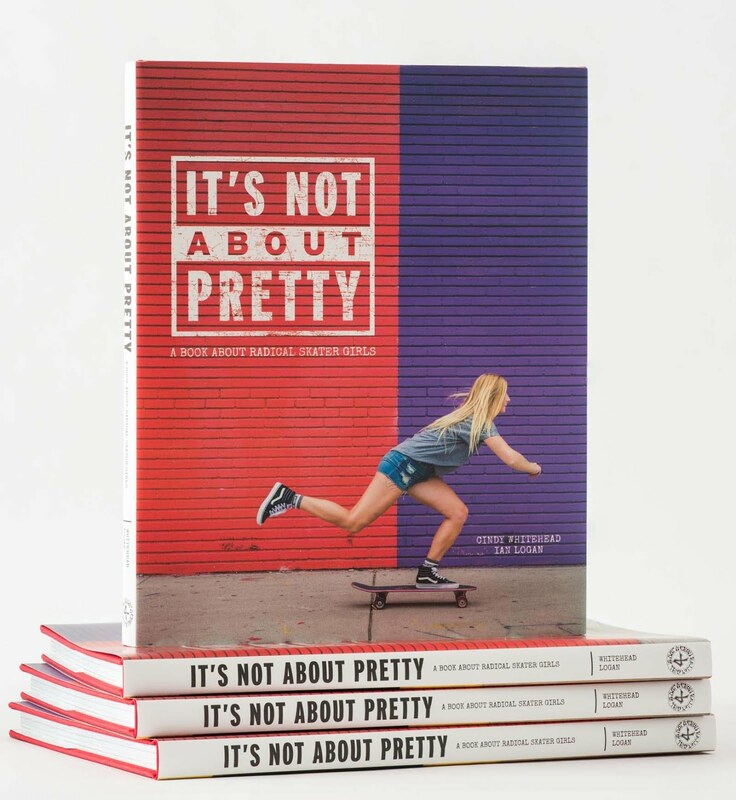 Zara told us a little bit about what it's like when you first start skateboarding and you're the only girl at the skatepark, and why she thinks the new GIRL POWER board is so special. We are proud to say that this board gives a portion of its proceeds back to Bridge to Skate, a 501c3 non-profit that empowers today’s youth to take control of their lives, using skateboarding as a vehicle for creative expression and a way of owning their own wheels.